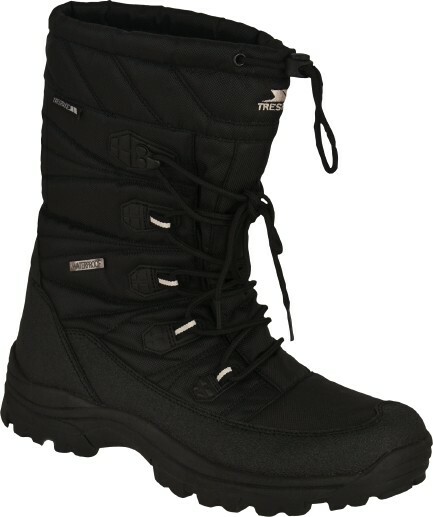 The Trespass Yetti is a highly durable snow boot from the Trespass Cold Weather Footwear range. 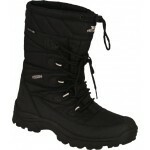 The Yetti features a waterproof PVC/textile combination upper with quilt effect stitch lines. 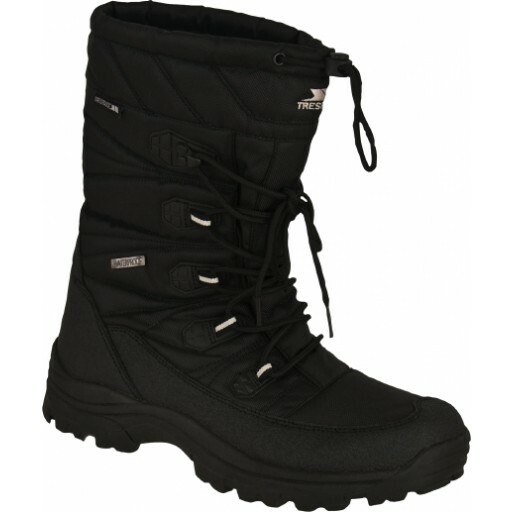 The front of this snow boot is fully laced up (as is Stan on a Friday night) with a padded insert plus a draw toggle at the top of the boot. 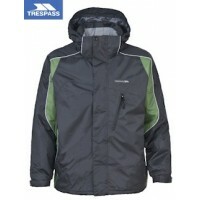 There is a Tricot lining for additional warmth. 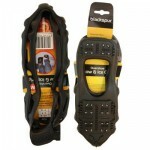 A deep cleated rubber sole unit - for safety and grip - rounds off the impressive features of this hardwearing snow boot. 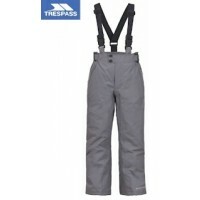 Trespass Yetti Men's Snow Boots.